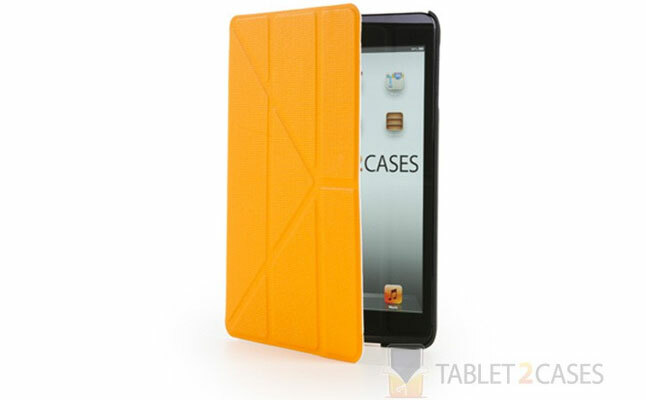 Week #34 of the Tablet2Cases year-long Free Cases Daily promotion is live. It’s another week worth of free tablet cases – one per day – to be given away to those who register! 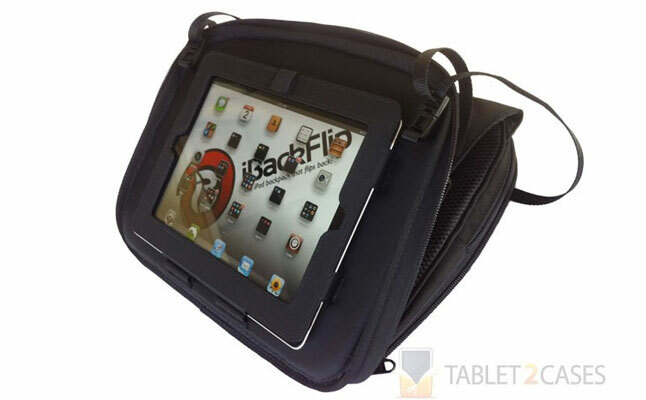 How about a tablet bag that actually allows the device to be used while still encased? The iBackFlip Somersault Slim bag offers protection and portability while also allowing the iPad user access to all features without ever having to leave the shoulder. Simply swing the sling-style shoulder strap to the front, open the main compartment’s two heavy-duty zippers and voila! Easy display while still carrying. 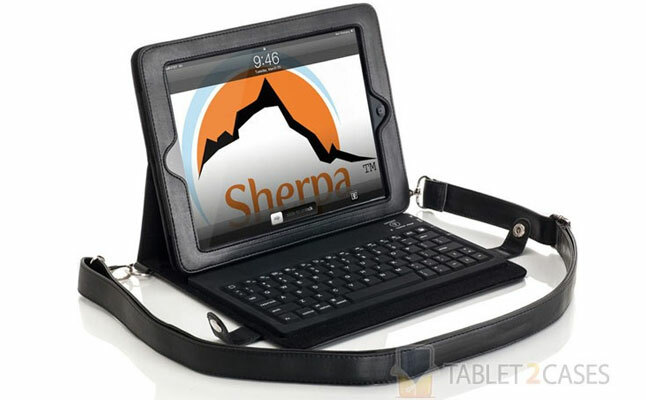 The Sherpa Scribe iPad keyboard tablet case represents great convenience in a spiffy-looking package. Along with a good weatherproof faux-leather exterior, Sherpa includes a most impressive 78-key QWERTY Bluetooth keyboard that reproduces the feel and responsiveness of a standard laptop keyboard. Many keyboard cases offer transformation to keyboard in seconds, but the Sherpa Scribe delivers within a nice bag. 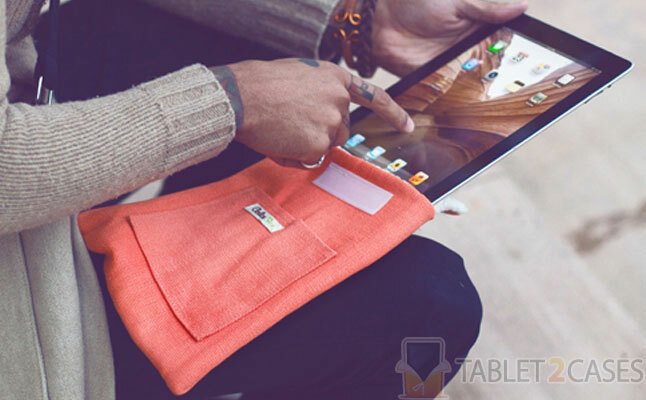 Eco-friendly and orange – How can the typical tablet sleeve beat that? ColcaSac employs durable hemp fabric and Earth-friendly dyes to create the vibrant canvas-textured Varanasi tablet sleeve suitable for any iPad models 2 and up. In addition, the Varanasi offers a bit of protection against everyday damage with its padded fleece interior lining. 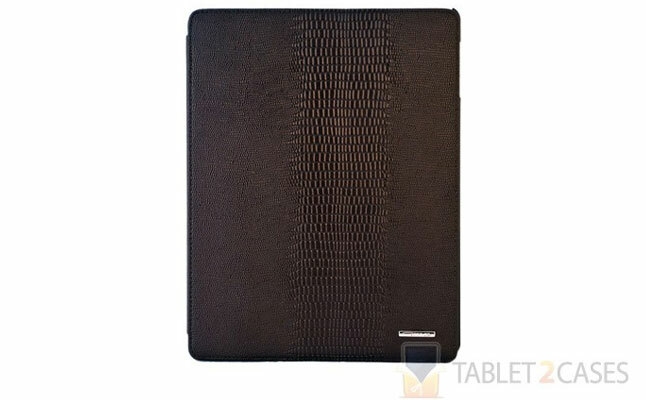 The TS-Case leather book stand case not only brings elegant, executive style to the iPad 2, the lizard-grain exterior will certainly prove irresistible as well. 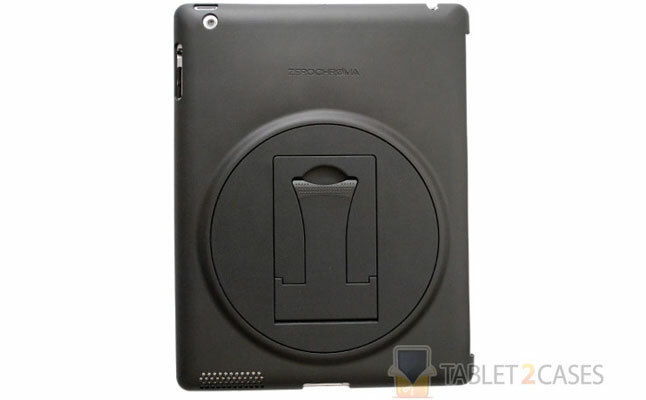 And speaking of resistance, the nice exterior finish on this TS-Case protects from liquid spills and staining while ABS shock absorption material does a top-notch job in defending the iPad against drops. The key feature in the ZeroChroma Vario-SC is right there in the name: With its useful 360-degree tablet back protector piece, the Vario-SC’s “Theater Stand” offers viewing in 11 different angles in portrait and landscape modes. Also of note is this case’s compatibility with a Smart Cover attachment and custom design for use with Apple iPads 2, 3 and 4. Now here’s a sophisticated yet simple folio tablet case in the increasingly popular origami-style design. Cooper Cases’ Origami Folio for the iPad Mini quickly converts from protective polyurethane-and-plastic case to tablet stand in seconds at a remarkably low weight – and with a perhaps even more impressive price. 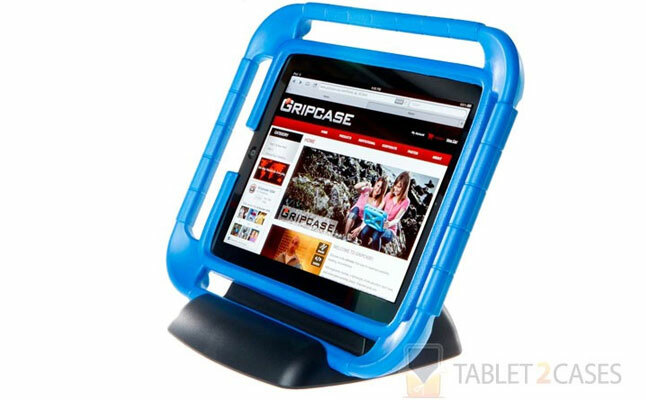 The already notable Gripcase play tablet case is made even better by accessorizing with the GripBase, an incredibly sturdy stand providing stable viewing opportunities for children and parents alike. The protective EVA foam Gripcase is well enhanced by the simple add-on, neatly turning a somewhat no-frills item into something infinitely more entertaining. Bonus features include a handy cutout to plug in a charger and a nifty storage space at the back suitable for storing an iPhone or other accessories.